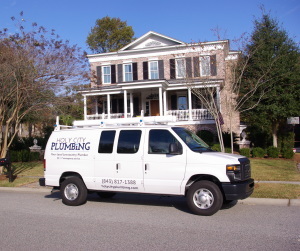 Have plumbing needs for your home? 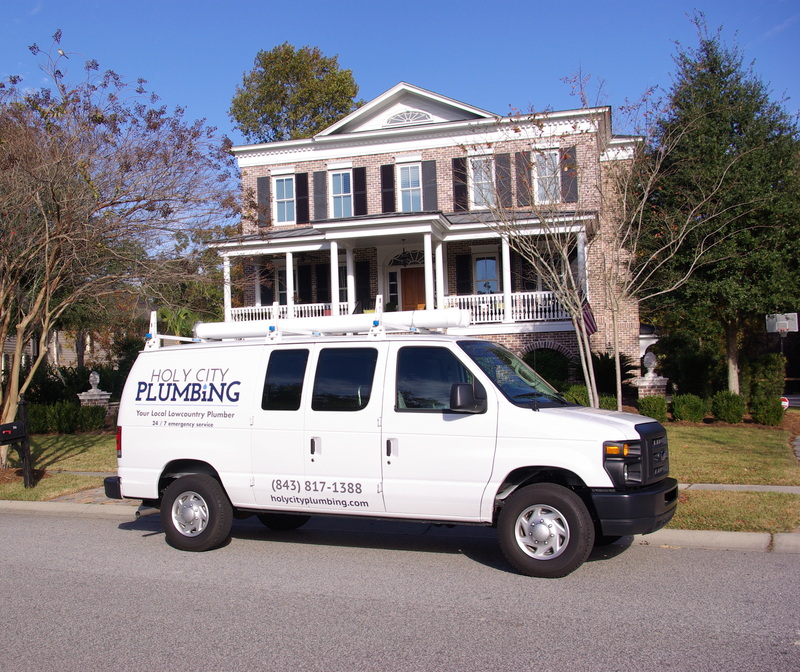 Holy City Plumbing can provide residential plumbing services including installs, remodels, upgrades, and maintenance service for your home. Call us today and we can provide you with an in-home consultation for your specific needs. With over 50 years of plumbing experience, our technicians can diagnose problems, provide estimates and fix any issues in your home.